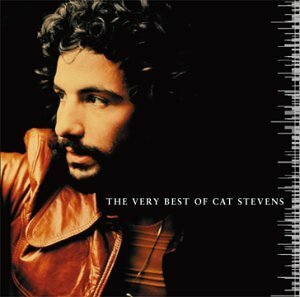 Download "Cat Stevens - Moonshadow" for FREE!!! Oh if I ever lose my hands, Oh well.... I won't have to work no more. Yes if I ever lose my eyes, Oh well.... I won't have to cry no more. Yes if I ever lose my legs, Oh well.... I won't have to walk no more. Did it take long to find me? I asked the faithful light. Did it take long to find me? And are you gonna stay the night?